As the year comes to an end we’re taking a look back at some of our favourite moments of 2015! 1. In April, we were very lucky to receive an Olivier nomination for the This Morning Audience Award as voted for by the theatre-going public. As part of the Olivier celebrations, we performed on This Morning and gave an outdoor performance in Covent Garden Piazza on the day of the awards. Thank you again to everyone who voted for us. 2. In June, we performed again to thousands in Trafalgar Square at West End Live. 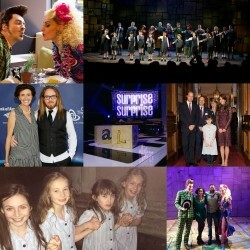 It was brilliant to be a part of this fantastic event alongside some brilliant shows. 3. 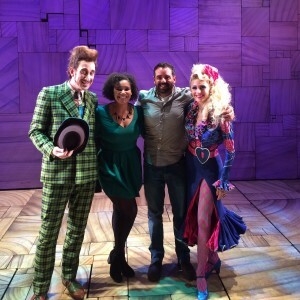 2015 marked Matilda The Musical’s first US tour. The production opened at the Ahmanson Theatre in Los Angeles to rapturous applause and was attended by Tim Minchin, alongside Jack Black and Roald Dahl’s daughter, Lucy. 4. In July, we made an appearance on ITV’s Surprise Surprise when we gave 10 year old Grace Lee the opportunity to perform with our cast. We were delighted to be able to share the stage with her! 5. We arrived in Australia, opening to a standing ovation and rave reviews at the Sydney Lyric Theatre. 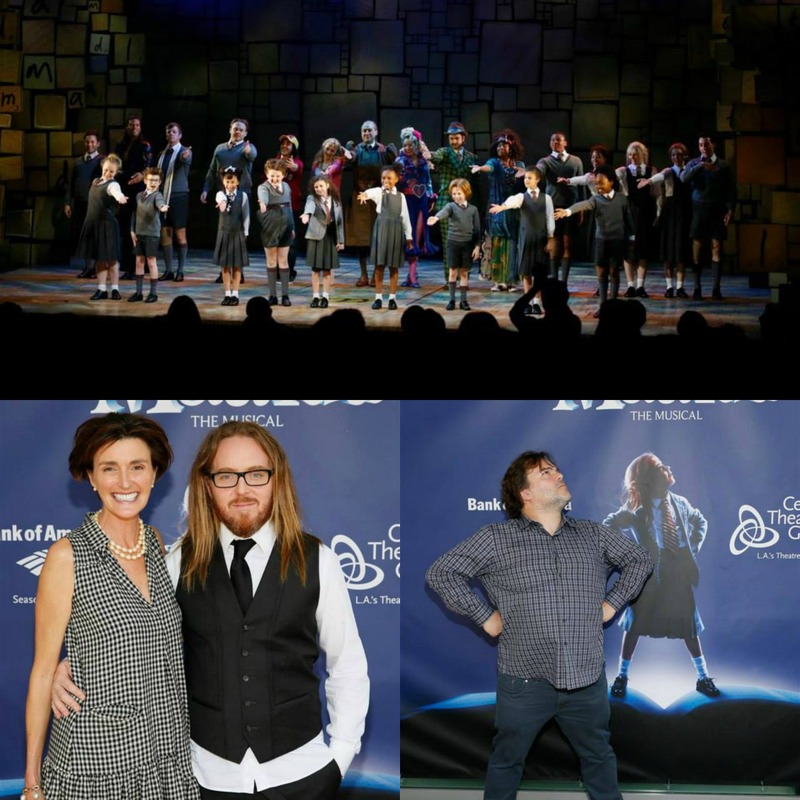 Both Tim Minchin and Dennis Kelly were in attendance along with a house of celebrity guests. 6. We ran our Matilda Bake Off this summer, encouraging you all to get baking with a Matilda The Musical twist. 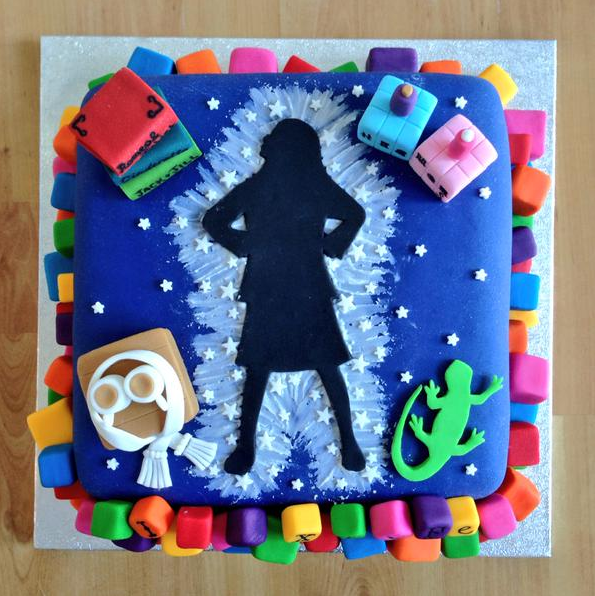 We received over 80 fantastic bakes that you can check out here with a fantastic winning entry was from Hannah Sutlow. 7. September saw our cast change, with many new adults and children joining the cast including Rebecca Thornhill as Mrs Wormwood, Michael Begley as Mr Wormwood and Miria Parvin as Miss Honey, joining Craige Els who continued in the role of Miss Trunchbull. 8. In October, Matilda The Musical performed for the President of The People’s Republic of China, Xi Jinping. 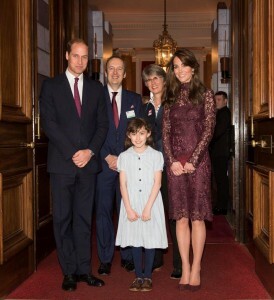 The event at Lancaster House was part of the President’s state visit to the UK and was also attended by The Duke and Duchess of Cambridge. 9. We reached another incredible milestone when we welcomed our 2 millionth customers to the show, Georgina Wilkinson and Antonio Afonso Martin. 10. 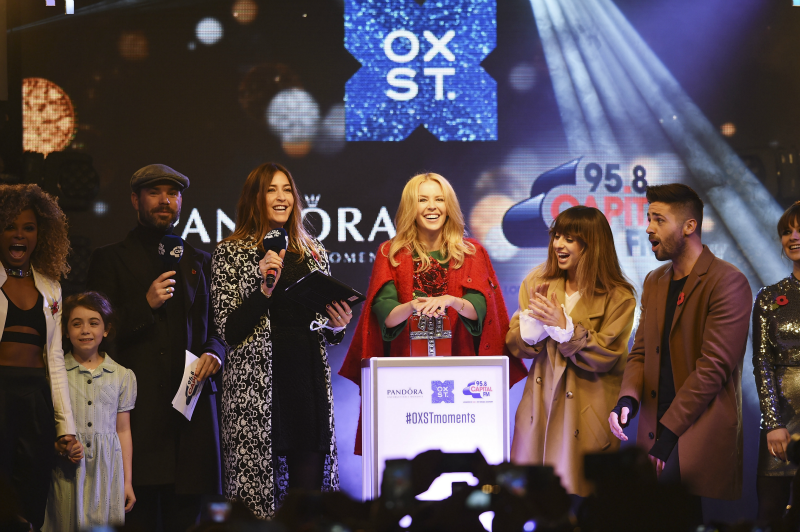 Finally, we kicked off the festive season when we performed at the Oxford Street Christmas lights switch-on alongside Kylie Minogue, Gabrielle Aplin and Fleur East. It was an amazing evening with thousands of people gathered to watch the performance. Read more about it here.